Yu-Sheng Li received his Ph.D. in Communication Studies at the University of York, United Kingdom, and is currently an assistant professor at Ming Chun University, Taiwan. His principal interest is the psychology of social interaction, in particular cross-cultural communication and political communication. He also has an ongoing interest in the impact of culture on technology use. His latest English publication is below. Li, Y. (2010). Equivocation in ‘Reunification’ for Taiwan and Mainland China – Language, Politics, Culture. Lambert Publishing Company. 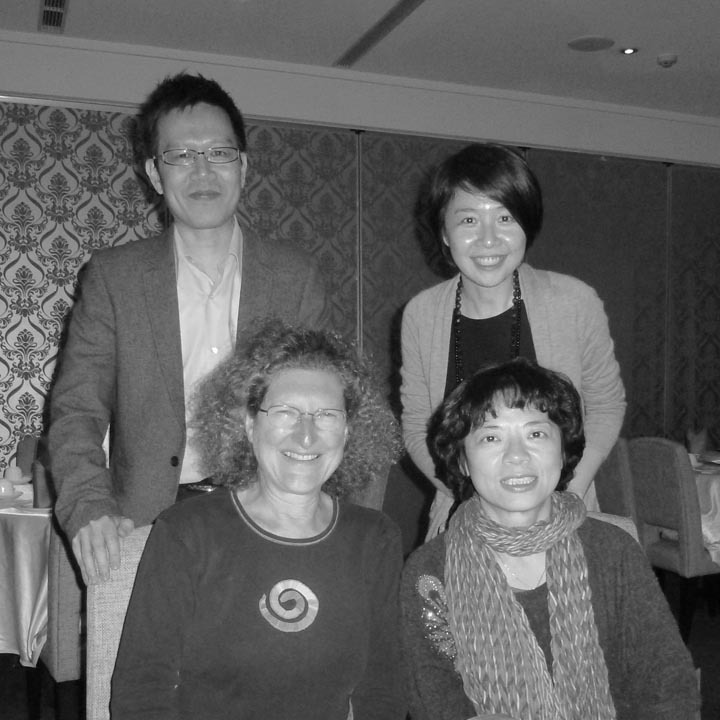 On March 5, 2012, I had the chance to meet with scholars at two different universities in Taiwan. Drs. Jung-huel Becky Yeh and Pei-Wen Lee are in the Department of Speech Communication at the Shih Hsin University in Taipei. Dr. Yu-Sheng Li is part of the Department of Computer and Communication Engineering at the Ming Chuan University, with campuses both in Taoyuan and Taipei. We spent a delightful evening in Taipei eating local delicacies, and discovering common research interests as well as many potential future connections. I look forward to continuing the conversation with all three in the near future.